These 5 blogs that I am gonna recommend to you all are blogs that I follow on BlogLovin' and are ones that I always read. I may have only commented a couple of times on their blog posts but not all of them, but do rest assure that I read every post! I really have got to get better at commenting on other people's blog posts as I'm a nightmare in doing so. 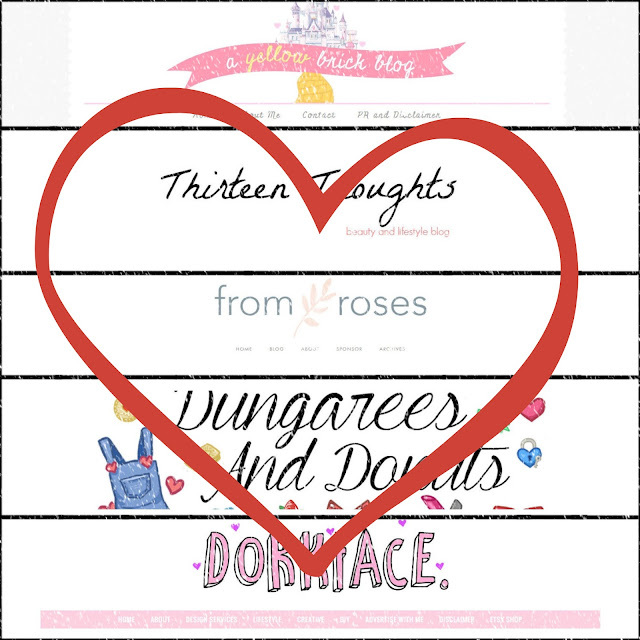 If you aren't already following these on BlogLovin', then I highly recommend that you to do so, under each picture of their website I will leave direct links to to there BlogLovin', Instagram and Twitter profiles.